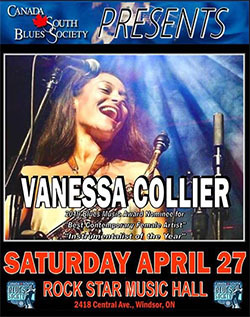 Posted on June 20, 2014 by Eric Bonnici wrote in Fun Things to Do in Windsor Essex. It has 0 Comment. 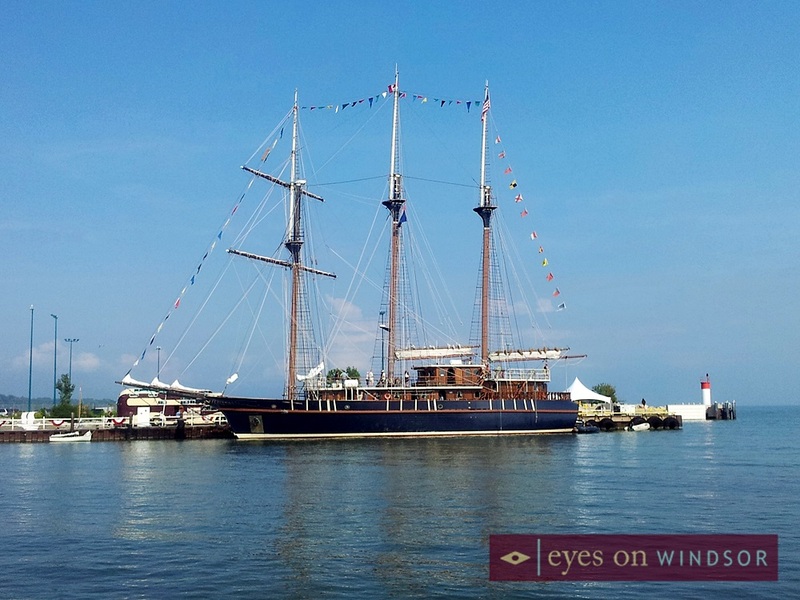 Summer Fest 2014 brings lots of fun things to do in Windsor this weekend, June 20-22, including the sensational tall ships and tug boat races. From June 20-23 the public will be able to take a river cruise aboard Tall Ship Liana’s Ransom and enjoy deck tours of Tall Ship Peacemaker. 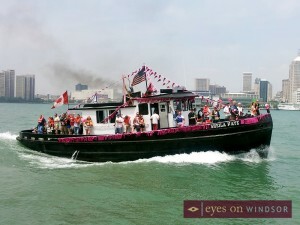 On June 21, a favourite annual Windsor Summer Fest event returns, the 38th annual International Tug Boat Race. The tug boats will race along the Detroit River blaring their air horns while their engines roar. The event starts at 1pm near the Ambassador Bridge and ends at Dieppe Park leaving a huge wake in the Detroit River as they pass. The first tug boat to finish the race wins a trophy. Trophies are also awarded to each tug that finishes first in its horsepower class. It is the most unusual tug boat race anywhere. As many as 30 tugs of all sizes race in a mad dash for the finish line. Tugs ranging in length from 45 to 140 feet compete at the same time, all muscling for the best position. Some of the larger tugs are actual working tugs with more than 2,000 horsepower. The race features tugs from all over the region including tug boats based in Detroit to others that arrive from Lake Huron ports just to participate in this great tradition. 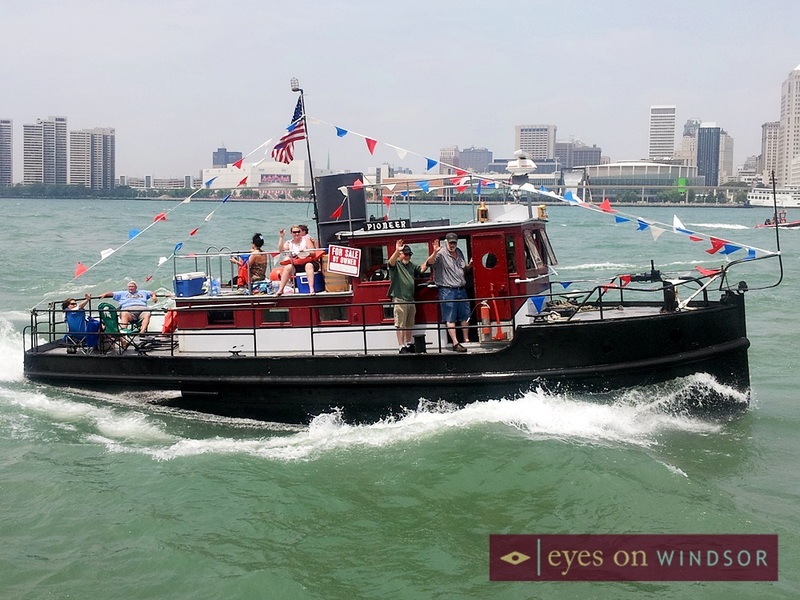 Tug boat racing on the Detroit River dates back to the 1950′s and was originally a loosely organized event. For many years the event was discontinued until 1976 when the International Freedom Festival started the tradition once again. In 2003 the International Freedom Festival declared bankruptcy and the future of the race was in limbo. Local Detroit tug man Brian Williams, with the help of numerous companies, individuals and the Detroit and Windsor Port Authorities was able to organize the event, keeping the long standing tradition alive. Spectators can watch the race from anywhere along its route. Among the top viewing spots is at the finish line at Windsor’s Dieppe Park. Following the tug boat race the public is invited to enjoy the shore party at Dieppe Park featuring a BBQ, opportunity to chat with Tug Boat captains, and live music. 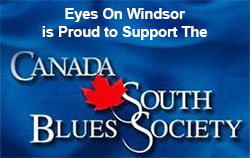 Windsor’s Cluster Folk band will bring their high energy Celtic rock to the stage. In addition to tug boat races, Tall Ships will return to Windsor. 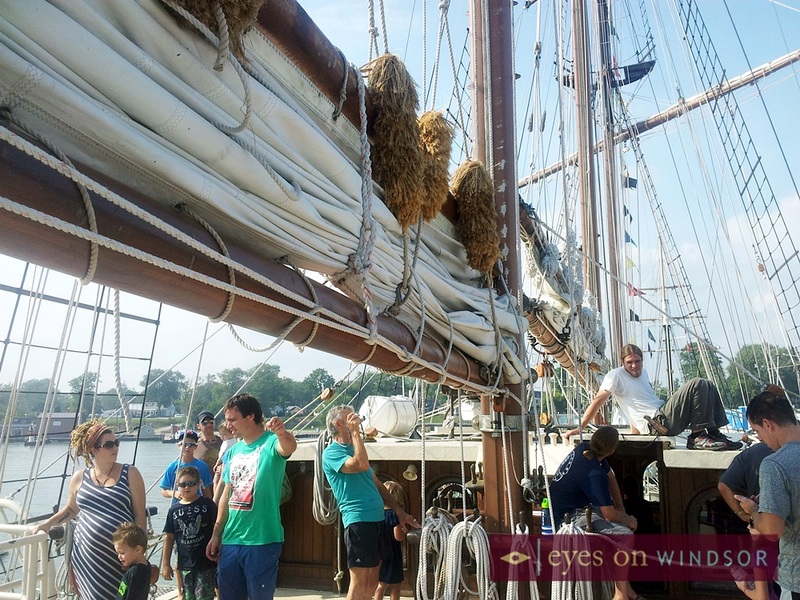 Last year Windsor-Essex-Pelee Island hosted the Coastal Trails Sails to See Festival. 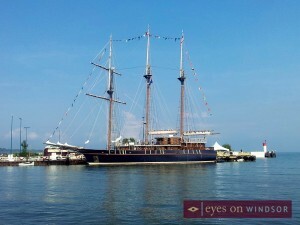 Windsor Essex was the final stop of the Pan Provincial TALL SHIPS® 1812 Tour commemorating the Battle of Lake Erie. Tall ships were docked around Essex County for the public to tour. Two of those tall ships return to Windsor. 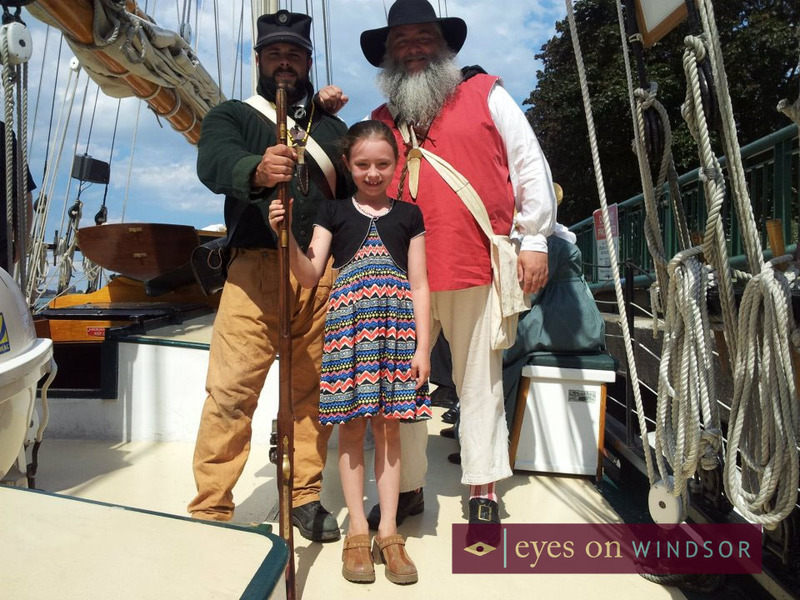 The public can board Tall Ship Peacemaker for a deck tour or take a river cruise along the Detroit River on the pirate ship Liana’s Ransom. The Peacemaker, originally named Avany, was built on a riverbank in southern Brazil using traditional methods and tropical hardwoods, and was launched in 1989. The original owner and his family motored in the southern Atlantic Ocean before bringing the ship up through the Caribbean to Savannah, Georgia, where they intended to rig it as a three-masted staysail Marconi rigged motor sailer. The work was never done, however, and in the summer of 2000, it was purchased by the Twelve Tribes, a religious group with 50 or so communities in North and South America, Europe, and Australia. They spent the next seven years replacing all of the ship’s mechanical and electrical systems and rigging it as a barquentine. The refit vessel set sail for the first time in the spring of 2007, under the name Peacemaker. Liana’s Ransom is an 85 foot, steel hulled schooner built in Houston, Texas. Construction began in 1998, but she was not launched until 2002. She was bought by the current owners in the spring of 2005 in Seabrook, Texas. She was sailed home to Nova Scotia in the fall of 2006, the 2500 nautical mile voyage taking 20 days. Originally designed as a Staysail schooner, she was converted to a gaff rigged, square topsail schooner over the winter of 2006/2007. 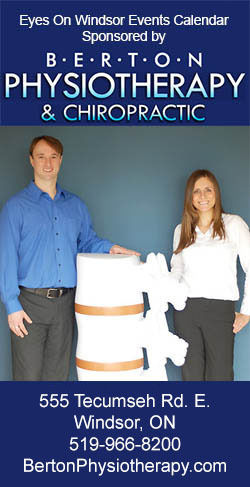 She chartered for 3 years in Halifax, Nova Scotia before seeking warmer waters to the south. Liana’s Ransom design was influenced by the schooners typical of the Gulf of Mexico, thus she is of shallow draft and broad beam. She is rigged as a two masted, gaff rigged, square top sail schooner, typical of the type of vessels commonly used by privateers and pirates throughout the 1700′s and early 1800′s. 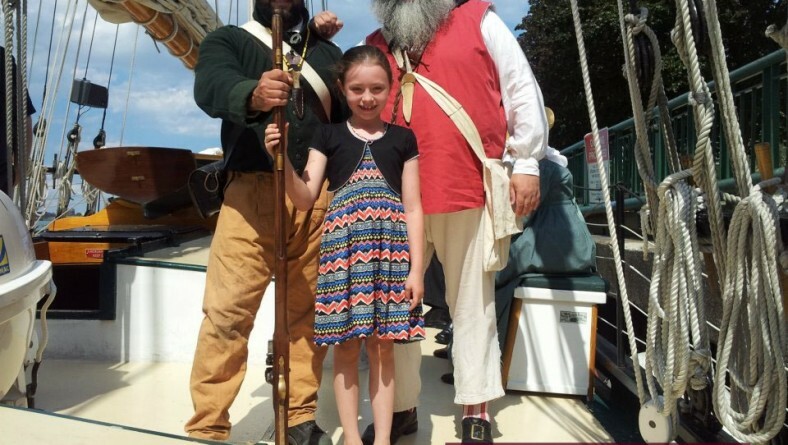 Crew members on Liana’s Ransom will take passengers on a cruise down the Detroit River dressed as pirates telling thrilling tales of the sea from long ago. River Cruises aboard Tall Ship Liana’s Ransom: June 20-22, 10am 12pm 2pm 4pm and 7pm, $40 per person for a 90 minute sail. Deck Tours aboard Tall Ship Peacemaker: June 20-22, noon-8pm, for $5.